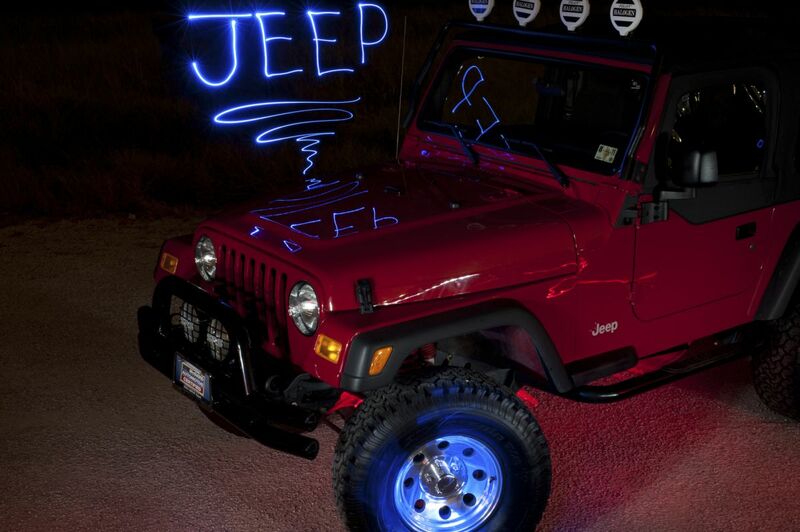 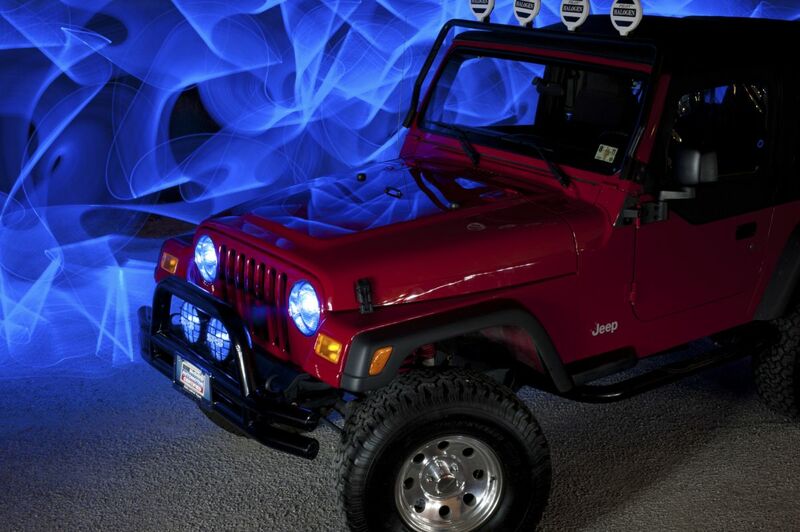 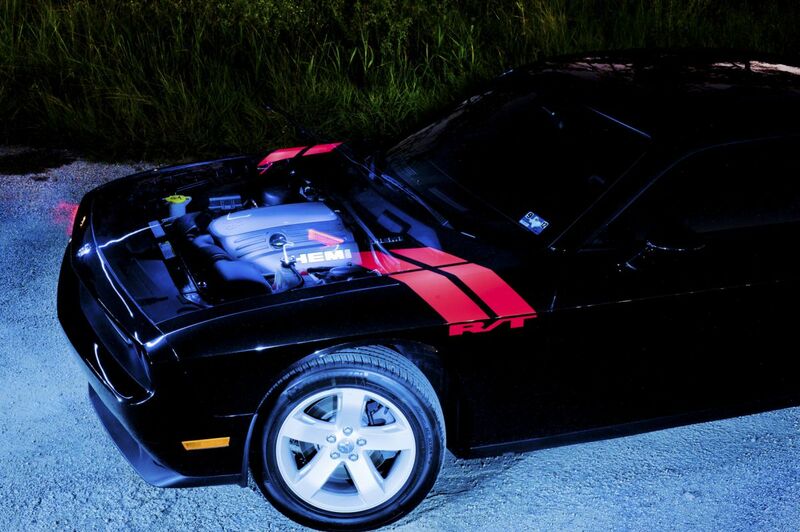 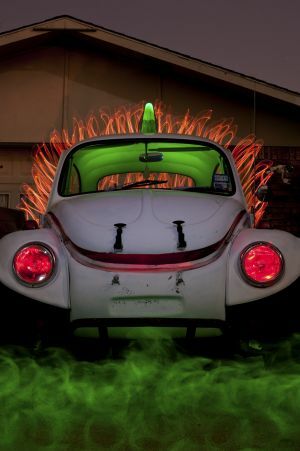 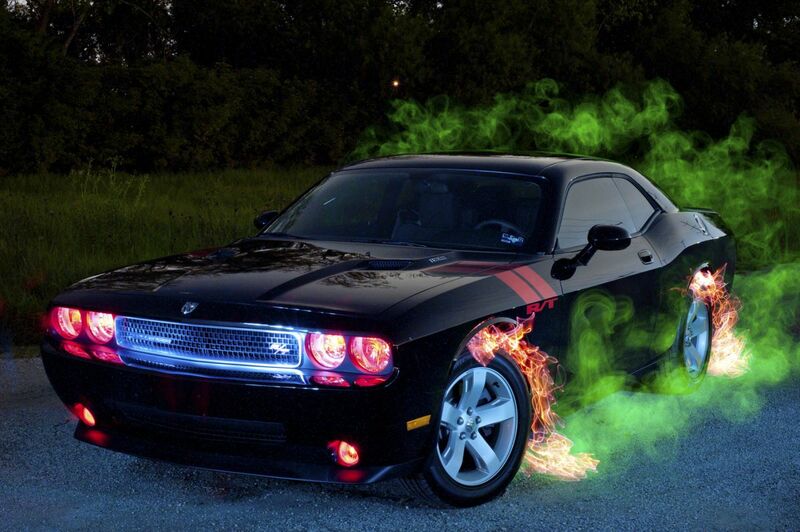 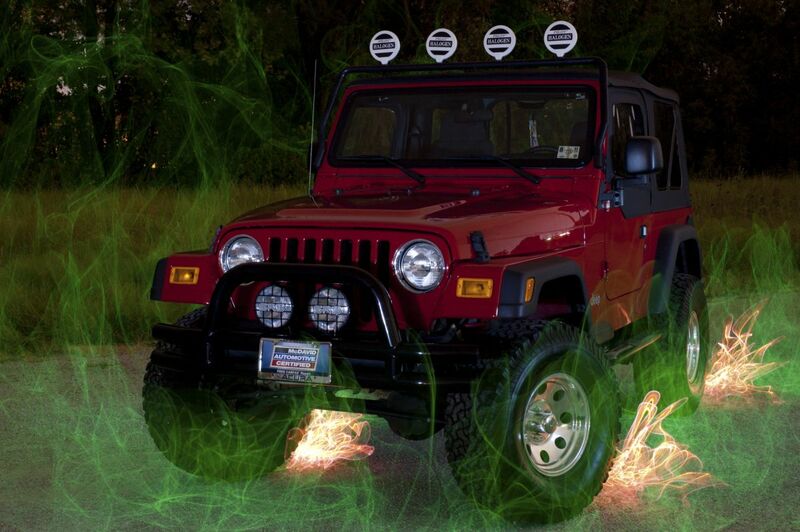 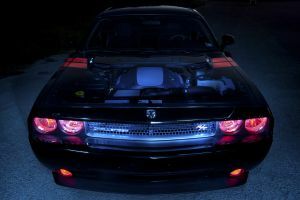 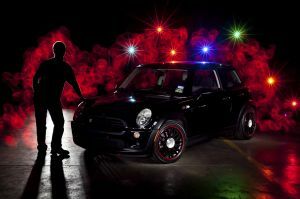 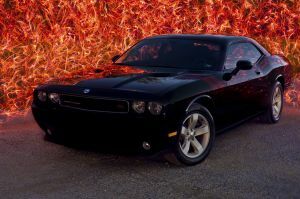 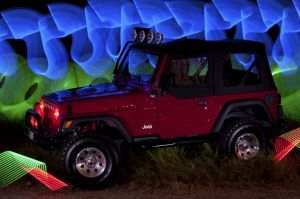 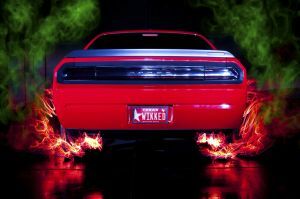 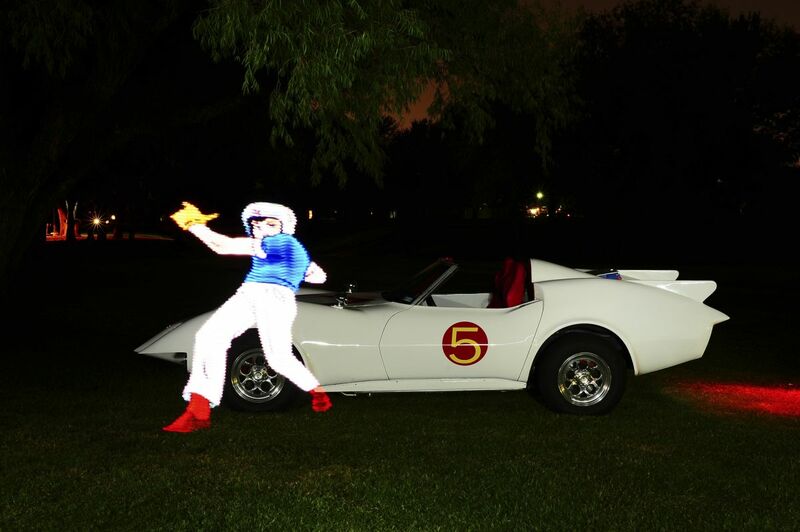 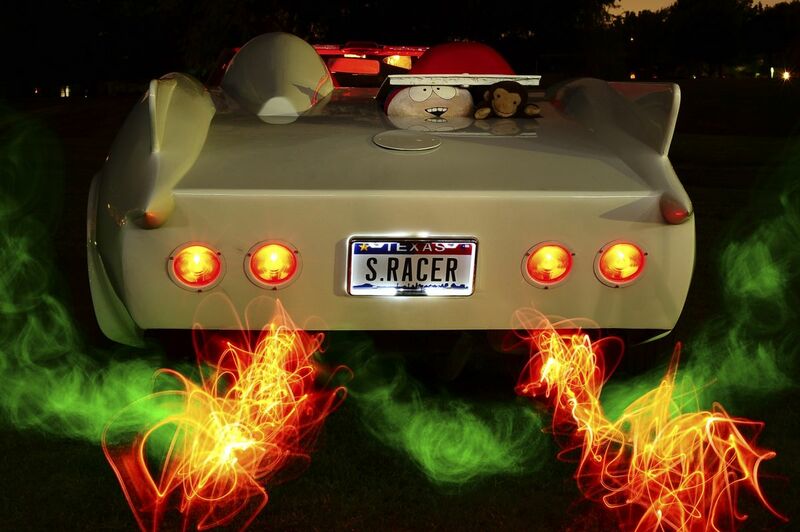 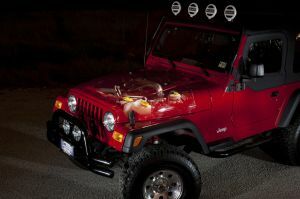 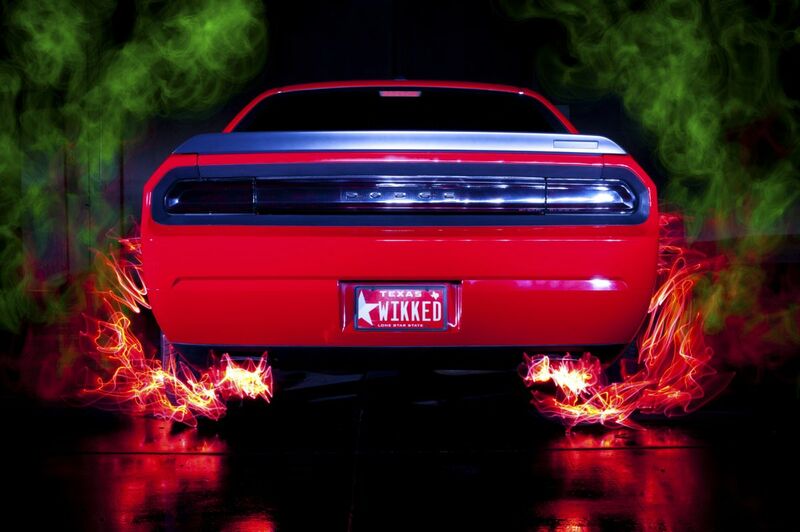 Click here for more information on purchasing my Light Painting Automotive images or Custom Light Painting work. 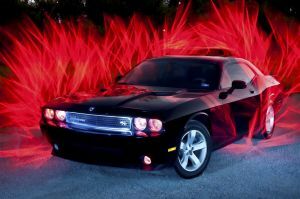 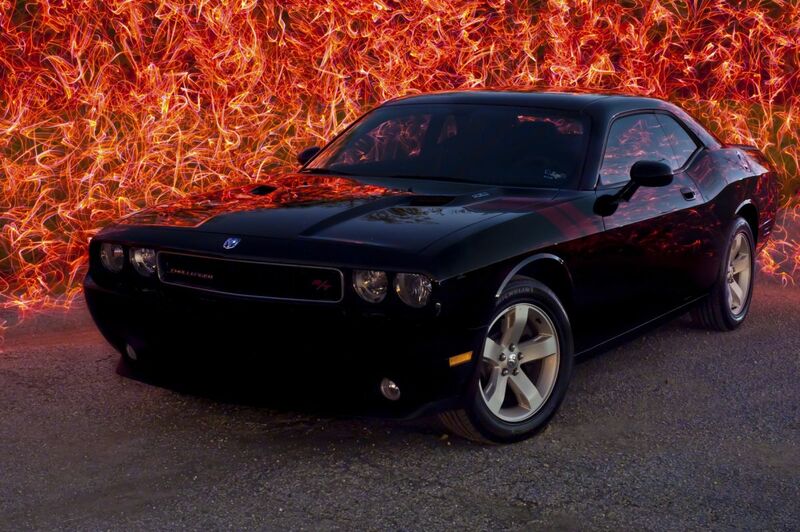 If you are looking for something unique or totally different in Photography, I offer Light Painting Automotive Photography sessions for automobiles to literally show your car in a completely different light! 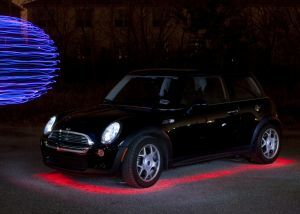 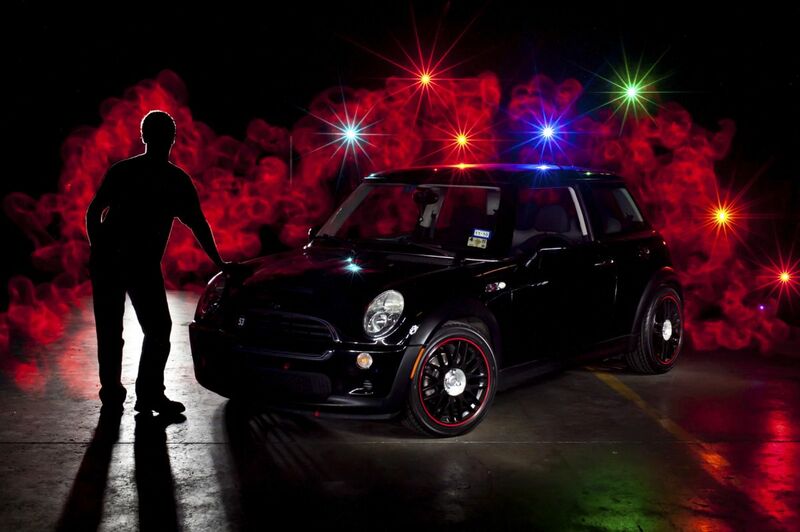 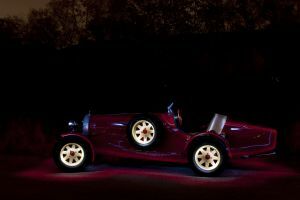 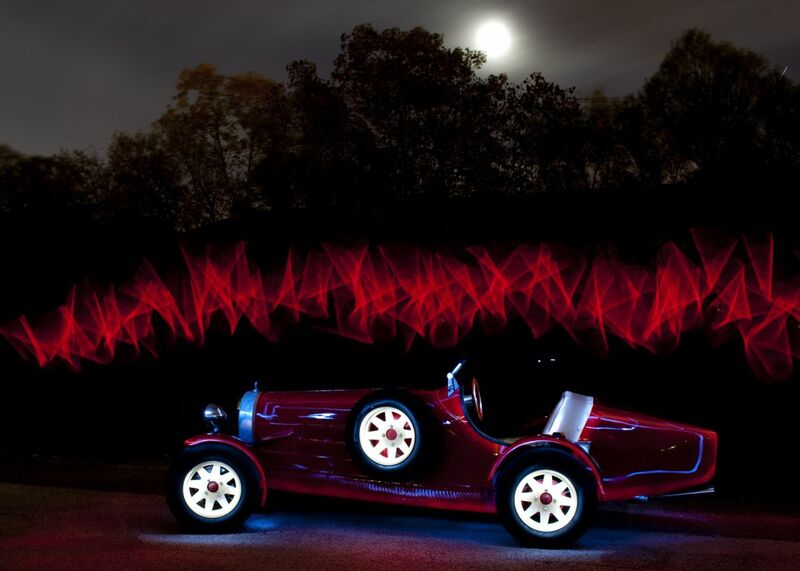 Click here for more details on my Light Painting Automotive sessions.